The Independent Republic of Wawa has been struck by a Tsunami and an earthquake. It is a natural disaster of unprecedented magnitud. Millions are at risk of dying. Your country needs help. You are the President of the Independent Republic of Wawa. You are now standing in front of the General Assembly of the United Nations in New York, addressing the Heads of State of all the countries in the world. You need their help. You are going to make a speech. .. we will film it…. the only words you can speak are “Wawa“. Make sure you can convey the correct message with the appropriate body language and, voice pitch, rhythm, variations og tone and facial expressions. That is all you can use. The Independent Republic of Wawa has been struck by a natural disaster of unprecedented magnitude. 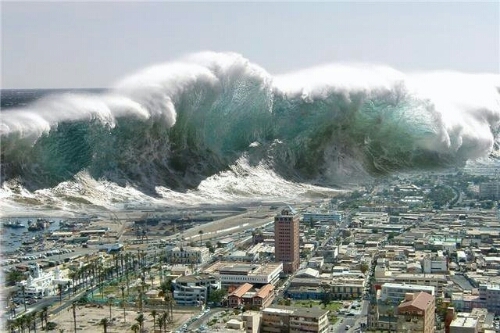 The earthquake, followed by a tsunami has killed ana aproximate number of 200 thousand people. 1 million are injured and 5 million homeless. 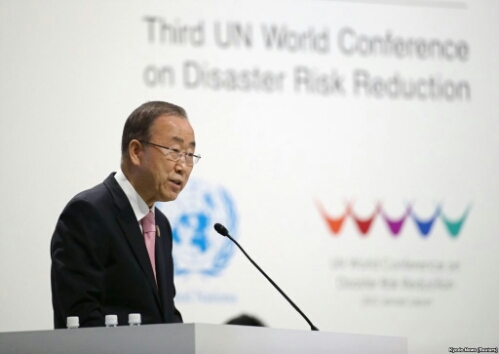 As the death toll continues to climb, millions of people have been displaced. Many more survivors need relief supplies including food, medicine, and safe water. As I am speaking, hundreds of thousands of mothers, children and citizens of the Independent Republica of Wawa are dying. We need the help of the international community. And as fast as possible..
To make matters more challenging to a larger audience, some of the speakers will perform a completly different speech to the audience in the same Wawa language. The listeners will have to understand which speech is which.